In order to keep pace with growth, Cedar Rapids IA based Global Filter has added a 2nd larger facility in Marion, IA to support operations. The newly renovated 30,000 square feet facility houses their President, Engineering Department and Vessel program, as well as shipping and receiving for finished filtration goods and filter housings. Dramatic acceptance and growth in the marketplace has resulted in impressive additions to the workforce in the form of experienced regional managers and a strong national distribution network. 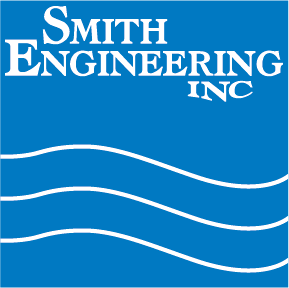 Smith Engineering represents the entire Global product line in Minnesota, Western Wisconsin, North and South Dakota, and Nebraska.